If you are wondering how to become a brand ambassador, it is essential that you are well versed on the role and the responsibilities that such a job entails. 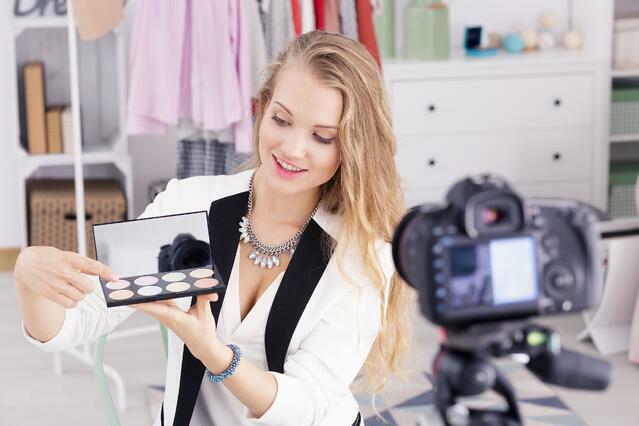 With the increasing influence of the internet and social media, the role of a brand ambassador has evolved, and there are now even more opportunities for those looking to make some extra cash representing a brand they love. In this article, we will go over the basics of what a brand ambassador does, and how to secure a position as one. A company chooses a brand ambassador to be the "face" of the brand. Ideally, the candidate is a tastemaker in their communities, and should plan to use already established networks and relationships to market the brand via word-of-mouth marketing tactics (i.e. referring friends, posting about the brand online, etc.). On top of that, a brand ambassador will also represent her company at specific events, where she may perform product demonstrations or give away sample products. A candidate for the position of brand ambassador should be an enthusiastic, outgoing individual with a considerable social media presence and a medium to large sized network. He or she presumably is already familiar with and endorses the brand being represented. The candidate will most likely need to transport materials to and from events, and thus should have his own form of transportation, as well as be able to lift up to 50 pounds. Salary: According to sites like Glassdoor, Indeed, and Payscale, the national average salary for a brand ambassador ranges from about $20,000 a year to up to $58,000 a year, with the standard salary being somewhere in the $40-50,000 range. Hourly: If the brand ambassador is being paid hourly, the average is between about $10-16 an hour. Commission: In some cases, companies will pay ambassadors on commission rather than an hourly rate, so as to incentivize the distribution of promotional materials and the generation of leads by their brand ambassadors. The more leads an ambassador brings into the company, the more earning potential he or she will have. The typical education level required for a brand ambassador is a high school diploma, however, many job listings do state a preference toward applicants with an associate's or bachelor's degree as well. Oftentimes, brands will hire ambassadors who are currently pursuing a degree. College students tend to be the perfect fit for many brand ambassador programs, as they are typically young and energetic people with the potential to connect with their campus community on behalf of the company. Perhaps more important than the education requirements is the experience level of the applicant. Numerous job listings do ask that candidates have some experience as a brand ambassador or that they are, at minimum, familiar with the world of marketing. Some other general qualifications for these positions are a friendly, charismatic personality, a knack for social media, and a flexible schedule. Brand ambassadors will also be called on occasionally to produce content for the brand, usually by using online platforms to either review a product/service, or to write a testimonial for the company to be published on a blog, newsletter, and the like. To get certified as an all-star brand ambassador, check out our free Field Team Academy. Our free online training connects you with brands like Nantucket Nectars, Health-Ade, and UNREAL Candy, giving you the behind-the-scenes tips you need to take your career to the next level. Sign up and get started here! The power of suggestion is an incredible thing. Still, we take some suggestions more seriously than others, depending on how credible we deem the source of the favorable mention. 83% of survey respondents concluded that they are more convinced by the recommendations made to them by those they know and trust over recommendations made via traditional advertising, according to Nielsen's 2015 Global Trust in Advertising Report. This is why companies are now using brand ambassadors more and more as a conduit to channel the potential of this marketing gold mine. Trust and credibility are decisive in being an outstanding brand ambassador. Again, this is why many companies prefer applicants who, prior to applying, have a concrete network of people who trust them and will be receptive toward brand promotion. 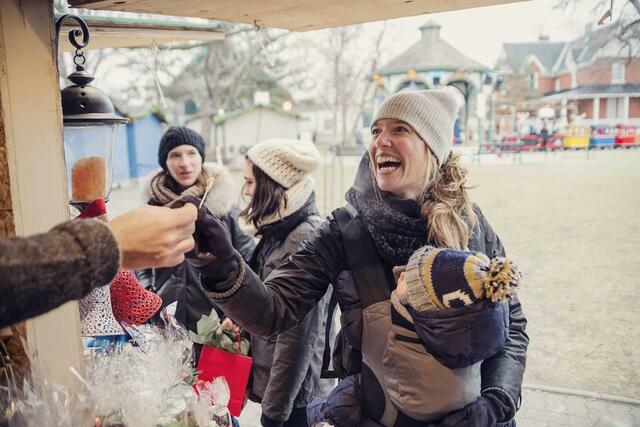 Brand ambassadors should anticipate face-to-face interactions being a major part of the job. Whether representing your company at a formal event, or just talking to someone in the grocery store about the brand you are repping on your shirt, a brand ambassador is constantly expected to engage with her community in order to generate brand awareness. Thus, it is crucial for an ambassador to know everything she can about her brand, so she can be sure to always represent it positively. While a brand ambassador’s job does entail in person representation of his brand, it is also understood that he or she will help market the company via social media. In the eyes of a company, those with social media experience and a high volume of friends or followers are more desirable candidates for joining their brand ambassador program. It is critical that an aspiring brand ambassador has a professional presence online, because the use of personal social media accounts is a huge aspect of the position. Brands will look into your use of platforms such as Twitter and Instagram before signing a contract with you. Although the general responsibilities of a brand ambassador remain pretty consistent, different programs will place more importance on some tasks over others. Below, we have identified a couple of standout brand ambassador programs that differ slightly. Chances are if you live in a populated area, you are at least familiar with services like Lyft. Depending on how well acquainted you are, you may also know that Lyft has a leading brand ambassador program. Lyft is one of the aforementioned companies that pays on a commission basis: for each passenger referral, ambassadors earn $10, and they can earn up to $750 for a driver referral. The role Lyft’s brand ambassadors play tends to lean away from social media campaigns and more towards hitting the streets. With Lyft, there is even the potential to work events and earn hourly rates on top of commission. Their program allows ambassadors to choose their own hours, and is a wonderful addition to anyone’s resume who is considering a marketing career in the future. This multinational computer software company noticed that traditional marketing was no longer connecting with consumers as effectively as in years past. The brand acknowledged that a shift towards more efficient advertising and marketing techniques needed to occur, so it implemented a program entitled the “social shift” as a way to aid employees in representing the brand on social media platforms and in person, while pushing them towards becoming bonafide brand ambassadors. They also began the “Adobe Life” blog, which works to engage people with the brand in ways other than updating Flash Player every few months. Now that you are an expert on what a brand ambassador is, it’s time to go out and start applying to some positions! There are always the typical job search sites like Indeed and LinkedIn, which update their listings constantly. Still, many of these positions are highly competitive, so it may be helpful to contact a marketing, event staffing, or promotional modeling agency in order to get your foot in the door. Becoming a brand ambassador is a great way to learn more about business, and can be a great starting off point into a long term career in the field of marketing! For more brand ambassador pro-tips check out our blog on what it takes to be OUTSTANDING here.